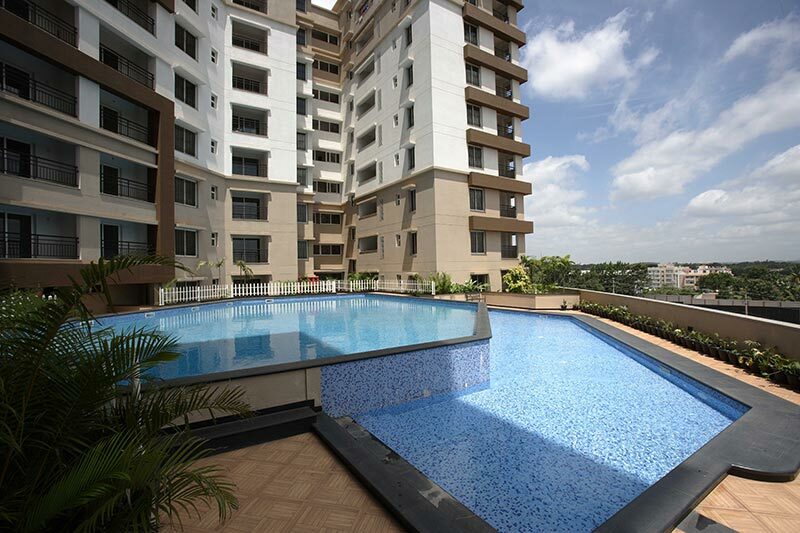 A brand new 3BHK apartment in the premium gated community of Skylark Esta with all amenities. The apt is nicely semi-furnished with a modular kitchen, and good quality wardrobes. The built up is over 2000 sft. There are 3 bedrooms, 3 bathrooms and 2 large balconies. The apt has vitrified tiles, and it comes with 2 covered car parks.